This week I'm featuring the most popular post from last week. 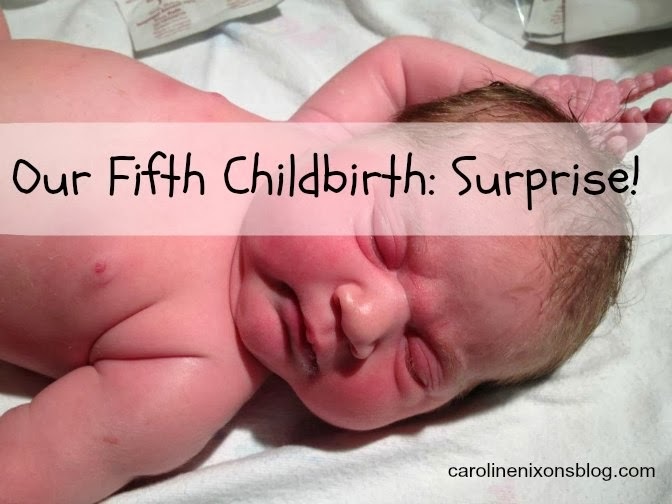 Caroline @ Anchored in His Grace shared her post Our Fifth Childbirth: Surprise! 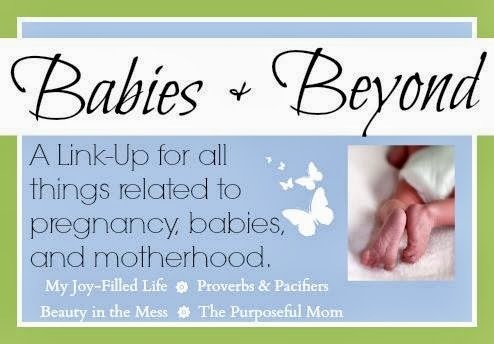 This post along with several others was featured on our Babies and Beyond Pintrest Board this week! 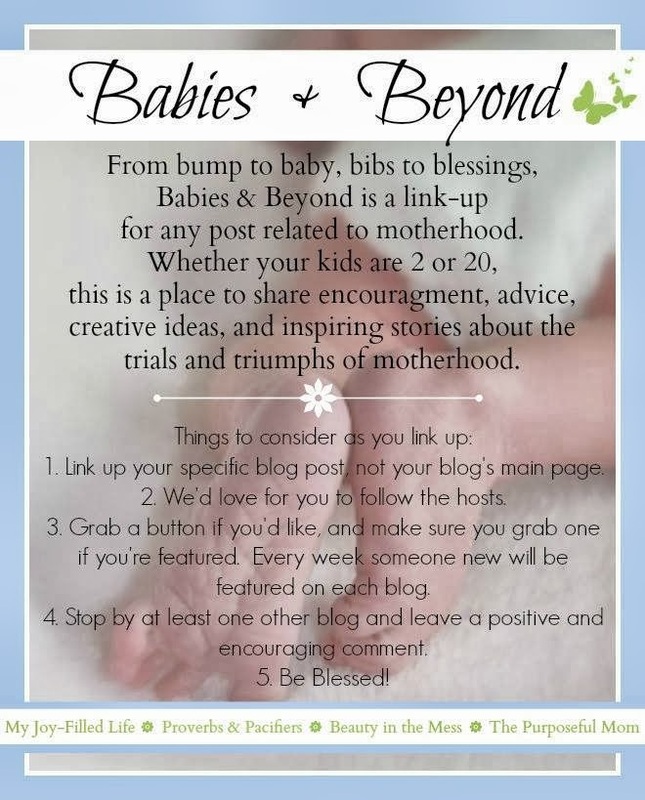 Don't forget to follow the board so you can see when your post is pinned.